Well well well. It was what a couple of weeks ago when I explained why I was seeking out counseling for my gender variance? I think, hmm.... let's check. Yup here it is. It took a bit of time but I got setup with someone who I thought was good. But things took a turn that I did not want it to. She wanted to work on CBT (look it up) for some inner critical voices. I let her know that I wanted to work on my initial issue, finding a doctor to help with my medications, and then I could work on my inner criticisms. Her response was to tell me to get an appointment with my General Practitioner. Honestly that concerned the heck out of me. I've tried talking to my GP and it did not go well. That is partly why I was trying to find a counselor who could help me with this crap! So.... anywho here is an updated letter that I wrote to my current counselor. I think I ripped her a bit much. C'est la vie. Well let's see.... I have attempted contact with my GP, but my GP is not returning my phone call. What advice could you give me about how to receive appropriate medical care in my situation? It is questions like this that prompted me to seek out transgender counseling in the first place. When I joined BetterHelp, it was due to the results I achieved via Google Search touting the benefits of BetterHelp and the counseling services provided specifically to transgender clients. 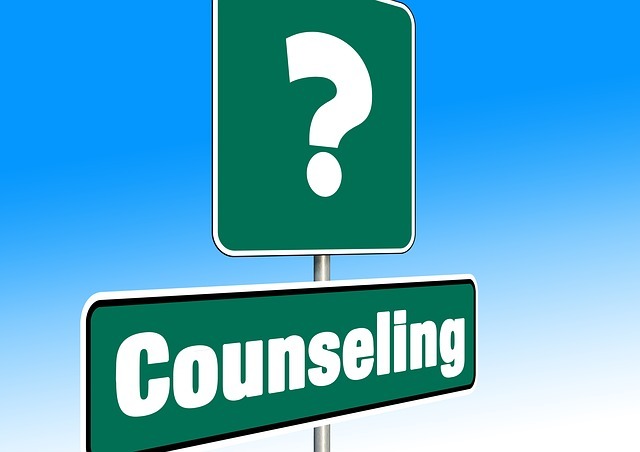 It is unfortunate that after leaving a detailed introduction, a survey that clearly indicated a lack of distress and problems in my life, that I was initially matched with a generic counselor. Fortunately that counselor recognized that I needed to see somebody with specific experience with someone who is considering hormone replacement therapy, the options that are available to medically assist me, as well as how to go about achieving that care in my geographic area. I attempted again to write a statement that showed just what I felt I was in need of. At which point I was matched up with you. I read your bio and your initial messages and felt that it was at least worth a try to see if this could assist me with my concerns as stated. While I do believe you to be an excellent generic counselor, who has an ability to hone in on areas of concern, I do not see you as an appropriate counselor for someone in my specific position. My specific needs require the expertise of somebody intimately familiar with transgender concerns. Thus, while I did take your advice, I have not heard back from my GP regarding them even being willing to make an appointment to discuss with me the possibility of helping me find someone who can help me figure out what sorts of options I have. This is unfortunately all too common, and is a serious issue for transgender humans. Fortunately when Better Help and this counseling was proving to not provide me with me much assistance in this area, I found a regional transgender support group that I didn't even know existed. Fortunately this newly formed local association (within the last year,) was able to provide me with the resources I need. Namely, some GPs who are familiar with transgender patients, some specialists who are familiar with hormone replacement therapy, oh and a WPATH counselor. True, these resources are about 75+ miles away from me, and about a 1-4 month wait to get in to see some of them, but it appears at this time to be the most appropriate option for me. My first reply from this transgender WPATH counselor proved to me, that even though I will need to wait to get in to see her, it will be well worth my time. So to you, thank you for inadvertently clarifying for me how important it is for transgender clients to find specialists that are familiar with our needs. This will conclude my communications here. I would say that it is unfortunate that this was a $260 lesson for me. But such is life huh?